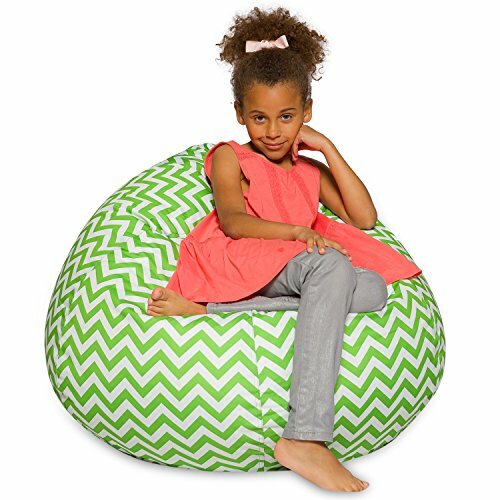 Outfit your space with our contemporary Bean Bag Chair. Our Bean Bags are designed with comfort and style, molding into the perfect shape for supreme relaxation. Great for reading, movie watching, gaming & studying. All ages will enjoy our Dura-Strong cover, constructed from 100% PVC Polyester upholstery, providing great durability. Filled with the highest quality of 100% virgin (NEW) Polystyrene Beads. Perfectly priced in case you need more than one ! Available in many colors. If you have any questions about this product by Posh Beanbags, contact us by completing and submitting the form below. If you are looking for a specif part number, please include it with your message.